Samsung Tablet series Galaxy Tab 4 has been announced by Samsung. Earlier, Galaxy Tab 4 has been leaked several times. Purported press images of Galaxy Tab 4 was also leaked. And Now Samsung has made the devices officail. Samsung Galaxy Tab 4 series comes in 7.0 inch, 8.0 inch and 10.1 inch screen sizes. 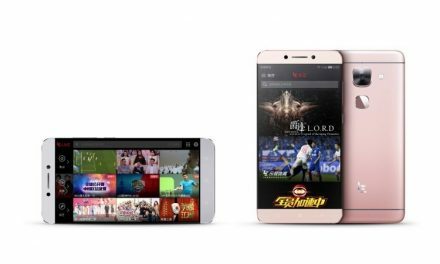 The specifications of all the three devices are identical only screen sizes are different. Samsung Galaxy Tab 4 7.0 is the smallest tablet in the Tab 4 series. It sports a 7-inch display with 1280 x 800 resolution. 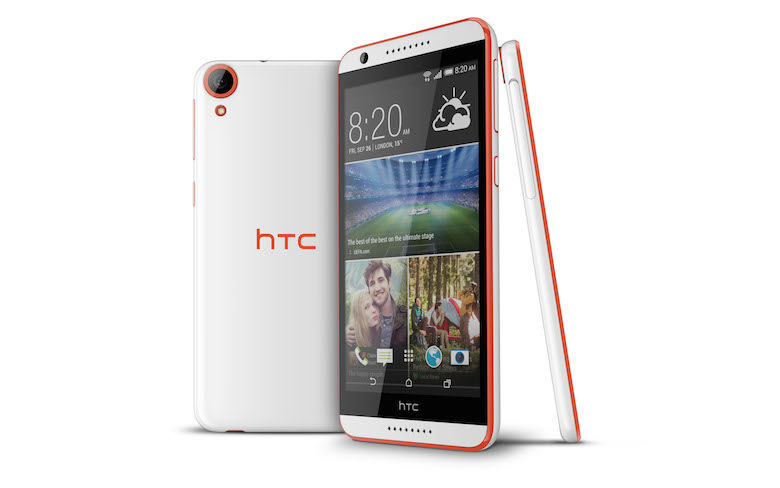 It runs on 1.2GHz quad-core processor with 1.5GB of RAM. Galaxy Tab4 7.0 has 3 megapixel rear camera and a 1.3 megapixel front camera. It comes in 16/32 GB internal memory options which can be further expanded by MicroSD card. Samsung Galaxy Tab 4 7.0 will be available in LTE and Wi-Fi-only variants. It will run on Android Kitkat 4.4.2 out of the box. It measures 107.9 x 186.9 x 9mm and it weighs 276 gms. Price: Samsung has not announced its price but it is up for pre-order in certain European markets for €199.99. 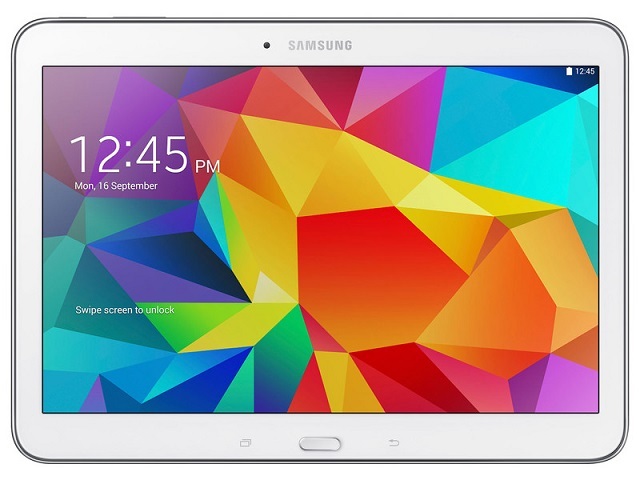 Samsung Galaxy Tab 4 8.0 is the medium sized tablet in the Tab 4 series. It sports a 8-inch display with 1280 x 800 resolution. 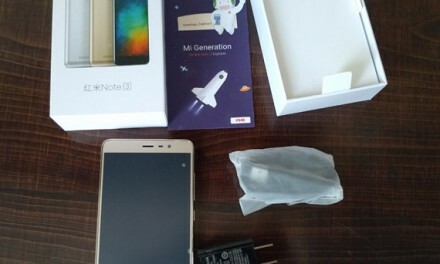 It runs on 1.2GHz quad-core processor with 1.5GB of RAM. Galaxy Tab4 7.0 has 3 megapixel rear camera and a 1.3 megapixel front camera. It comes with 16 GB internal memory options which can be further expanded up to 64GB by using MicroSD card. Samsung Galaxy Tab 4 7.0 will be available in Wi-Fi/3G or LTE variants. It will run on Android Kitkat 4.4.2 out of the box. It measures 124 x 210 x 7.95 mm and it weighs 320 gms. Price: Samsung has not announced its price but it is up for pre-order in certain European markets for €389.99 for LTE Model while Wifi/3g Model is priced at €269.99. Samsung Galaxy Tab 4 10.1 is the largest tablet in the Tab 4 series. It sports a massive 10.1 inch display with 1280 x 800 resolution. 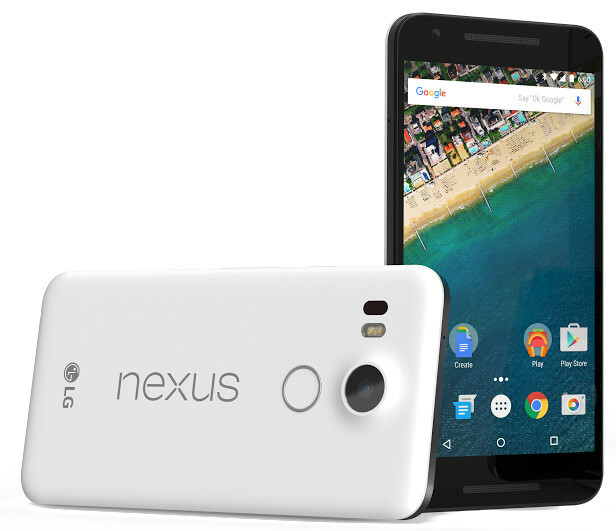 It runs on 1.2GHz quad-core processor with 1.5GB of RAM. Galaxy Tab4 7.0 has 3 megapixel rear camera and a 1.3 megapixel front camera. It comes with 16 GB internal memory options which can be further expanded up to 64GB by using MicroSD card. 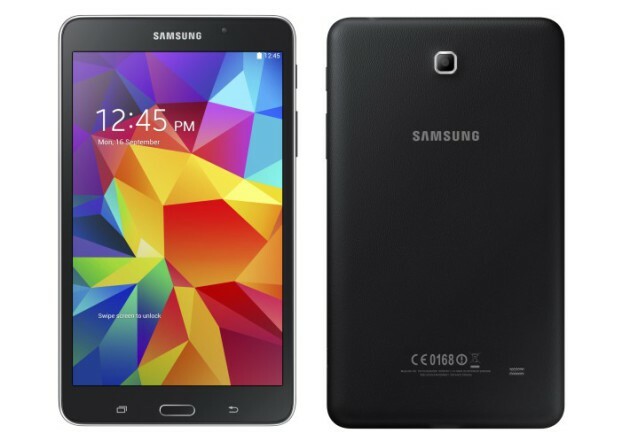 Samsung Galaxy Tab 4 7.0 will be available in Wi-Fi/3G or LTE variants. It will run on Android Kitkat 4.4.2 out of the box. It has battery capacity of 6,800mAh. It measures 243.4 x 176.4 x 7.95 and it weighs 487 gms. Price: Samsung has not announced its price but it is up for pre-order in certain European markets for €349.99 for Wi-Fi/3G model and LTE Model is priced at €469.99. All these three tablets are expected to be available in second quarter of this year.